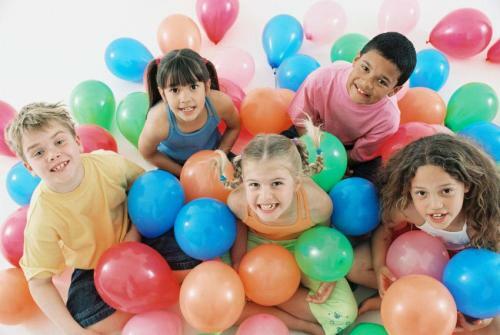 Here is a list of funtastic D.I.Y kids indoor party games to play on the big day. Having your child’s next birthday party inside doesn’t have to limit your fun. 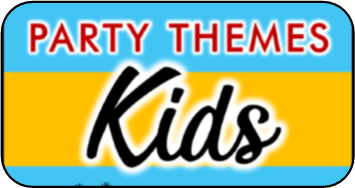 For even more ideas check out my full page of birthday party games for kids. There you’ll find more traditional fun birthday party games, and creative party theme ideas for games, and more. 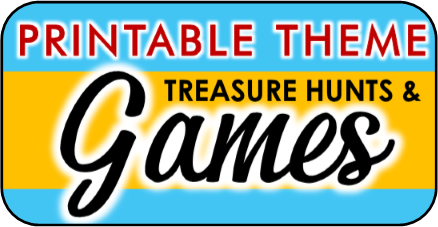 This is a non competitive game that is perfect for children 8 and under. You can either purchase a memory game from the store (you can usually find them for under $5) or print and cut out matching pictures from the internet. Hide one half of the cards around your playing area and give divide the other half (the matches to the hidden cards) among the players. In this game the kids will bop a balloon in the air while dancing to music. 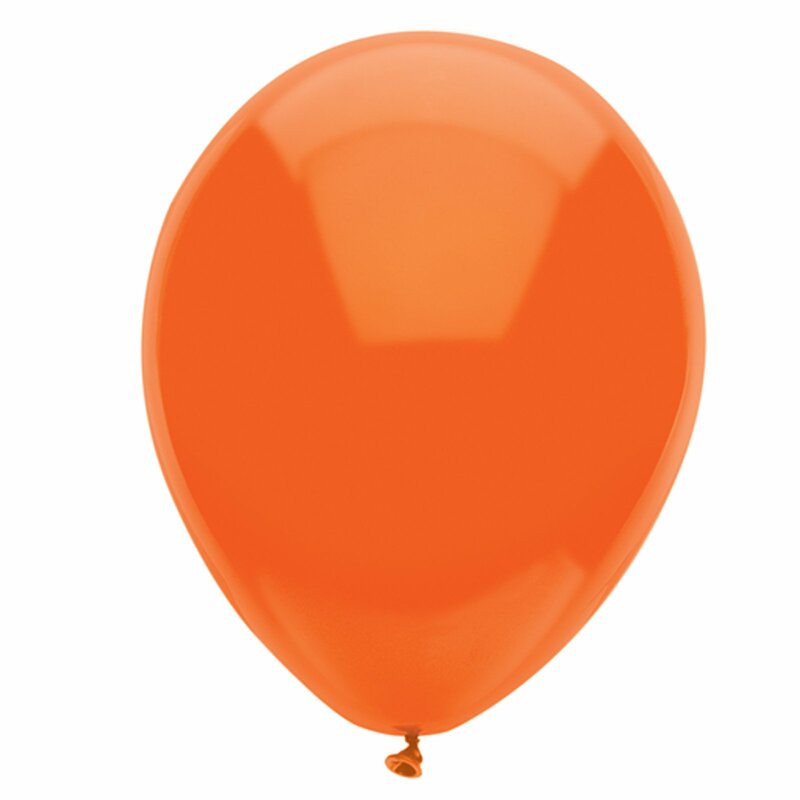 When the music stops whoever was the last person to touch the balloon must pop it and complete the challenge inside. The challenges should be fun and silly. Check out my list of kid dares for a list of ideas. Children must scoop as many cotton balls as they can from one bowl (filled with cotton balls) to another bowl ( about two feet away) in 45 seconds. They catch is they must be blindfolded and use a mixing spoon to scoop the cotton balls with. No touching the cotton balls. After each child’s turn count the cotton balls and write down their total. Continue until all players have had a turn. The one with the most cotton balls wins.